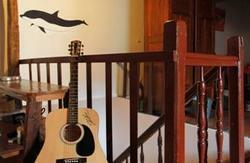 The hostel itself is brand new and located in a three-story house. In terms of accommodation, we have got 3 mixed dormitories - for 6 to 8 people. One female dormitory - for 6 women (we know itâ€™s quite risky to put six unacquainted women in one room, but weâ€™re quite adventurous and like to live on the edge). There are also two double rooms en suite (these rooms are equipped with cable television and a mini-refrigerator). We also have a fully equipped kitchen and a small, but cozy common room with a big flat screen TV and a computer for you to use. However, if you decide to bring your own laptop/tablet/smartphone, donâ€™t worry - we have free Wi-Fi. The house is divided into common areas such as the kitchen/dining room and the living room. During the day you can also sit outside the house, drinking first morning tea or coffee or just to relax after a long day filled with sightseeing. 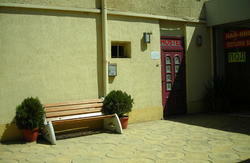 We have positioned chairs and tables, where you can enjoy the silence. We're open 24hrs with no curfews or lockout. To all the sports fans out there, we can offer bikes for a reasonable price. For those of you who canâ€™t get around the city, we provide a â€œpick upâ€ service (not for free, but itâ€™s cheaper than travelling with a taxi). 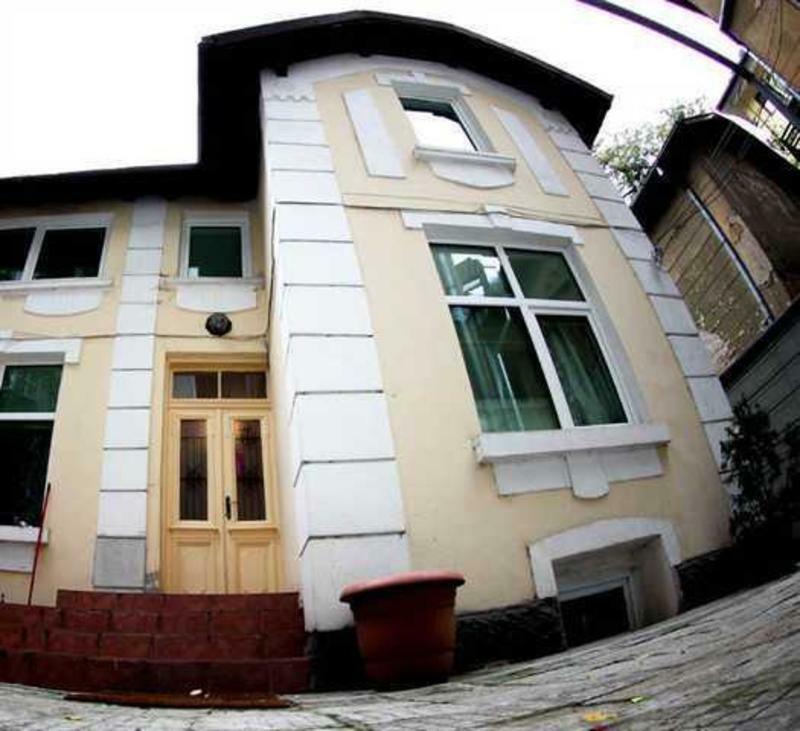 Our address is Kurnigradska str 13, two minutes away from the Courthouse of Sofia and some of the most renowned streets in the city. We also provide a pick-up service so you wonâ€™t have to waste your time waiting and explaining things to taxi drivers. The latter is not free, but itâ€™s cheaper than travelling with a taxi. You can either pre-order by submitting your arrival details or you can just give us a call when youâ€™re at the airport or train/bus station.